I hope you all are having an amazing week - and it's almost the weekend! 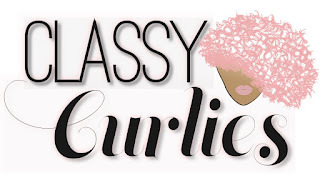 This article talks about all of the perfect hair products can be found right in your kitchen. 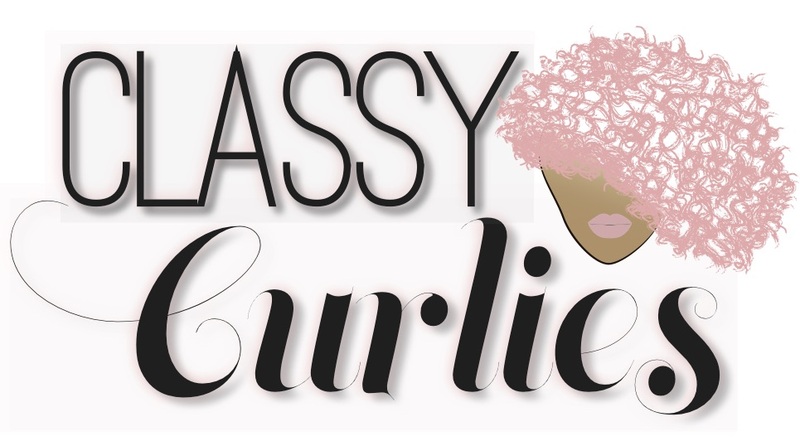 I'm sharing what these items are and a few healthy hair recipes. 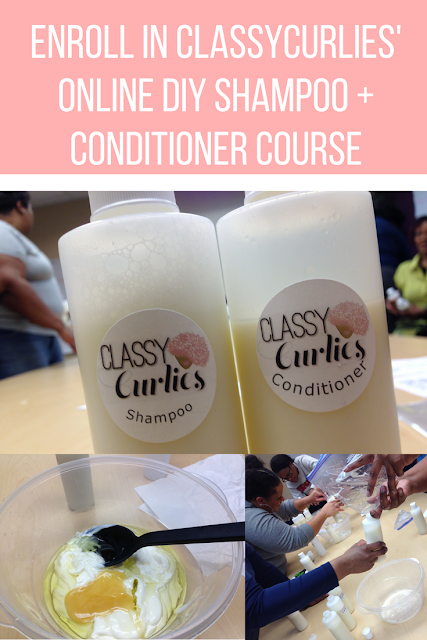 Don't forget, our online do it yourself shampoo + conditioner class, DIY with ClassyCurlies, launches August 1.